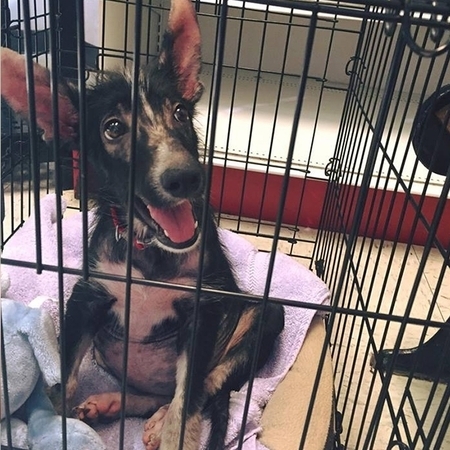 There is a street in Dallas where nearly every animal companion is in dire need of rescue. The street is named Dowdy Ferry Road. According to local rescue groups, this area is a dumping ground for sick, abused and unwanted dogs - where starved and terribly treated animals are discarded with trash in the woods and along the side of the road. It happens on a daily basis and has been documented by local newspapers. Read the heartbreaking details here. Recently, a rescue group that visits the area often, to save any little soul they can, posted a GoFundMe campaign "...to purchase several game cameras (and protective equipment for the cameras) that will be placed strategically around Dowdy Ferry road to catalog the strays in the area, locate them and rescue them, as well as support vet bills for the injured dogs that are still alive." We LOVE doers, and this group rolls up their sleeves and gets down in the trenches every day and night with so much compassion it brings tears to your eyes! We contributed to their fund. 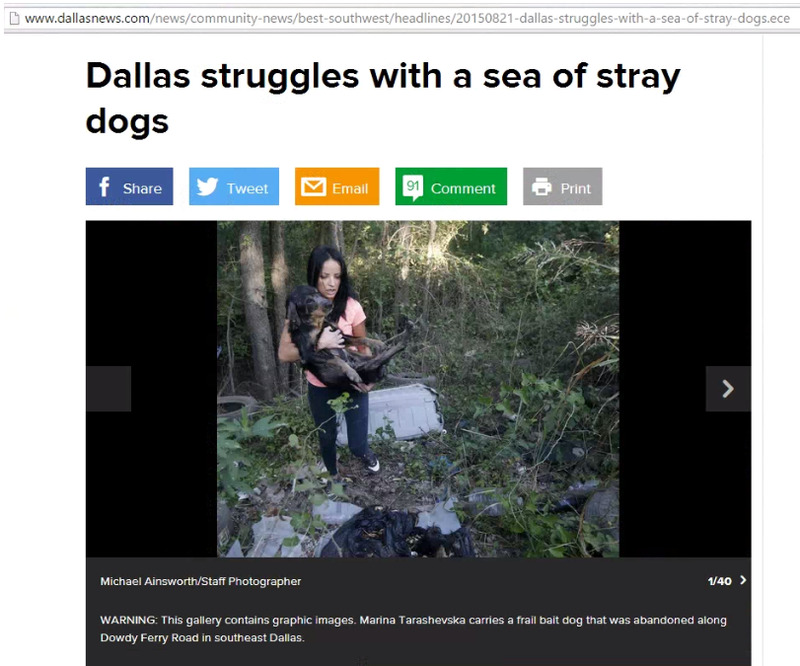 This East Dallas rescue group, DallasDogRRR (100% run by volunteers where 100% of proceeds go toward the animals), is taking care of all the dogs - not just those found through the cameras - but those they seek out in alleys, empty lots, wooded corners...every nook and cranny of the streets of Dallas. We are constantly rooting DallasDogRRR, and all the dogs of Dowdy Ferry Road. If you would like to see this incredible group, their heartwarming rescues, and contribute to DallasDogRRR to heal the dogs they save, you can do so on their homepage. DallasDogRRR is a registered 501-C3 organization, which means that all the care for their animals is based on public donations. If you contribute $10 or more to the DallasDogRRR, snap a screenshot and shoot us an email. We'll send you a free product of your choice!